Your carpet is a major investment. 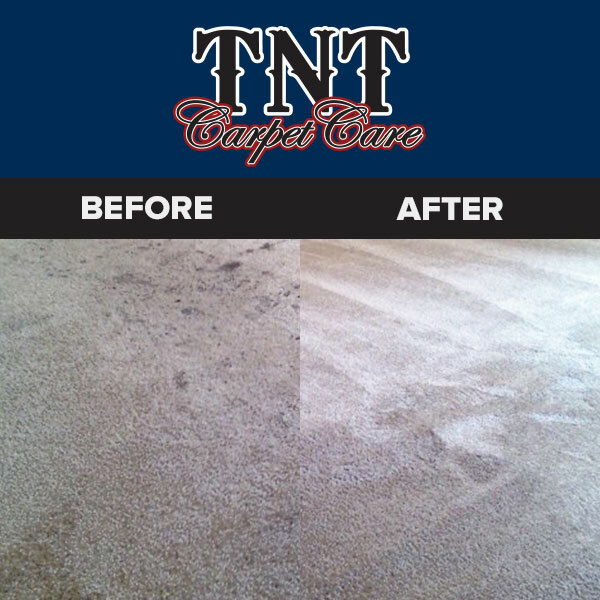 That's why at TNT Carpet Care we use the latest in truck-mounted steam cleaning technology to clean your home or business. 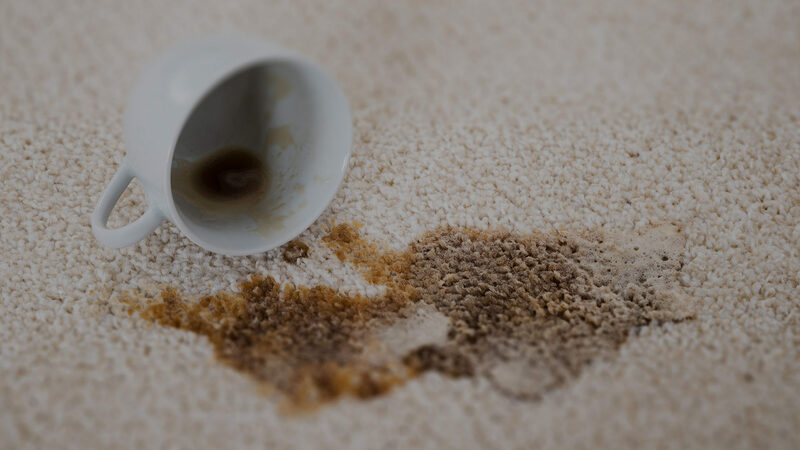 We choose the highest quality soaps and spotting products to ensure your carpet will be cleaned stay clean for as long as possible without damaging your investment. We include pre-conditioning, spotting, drying, and brushing out your carpet on every job. This process is the most effective way to get the best, longest lasting results.